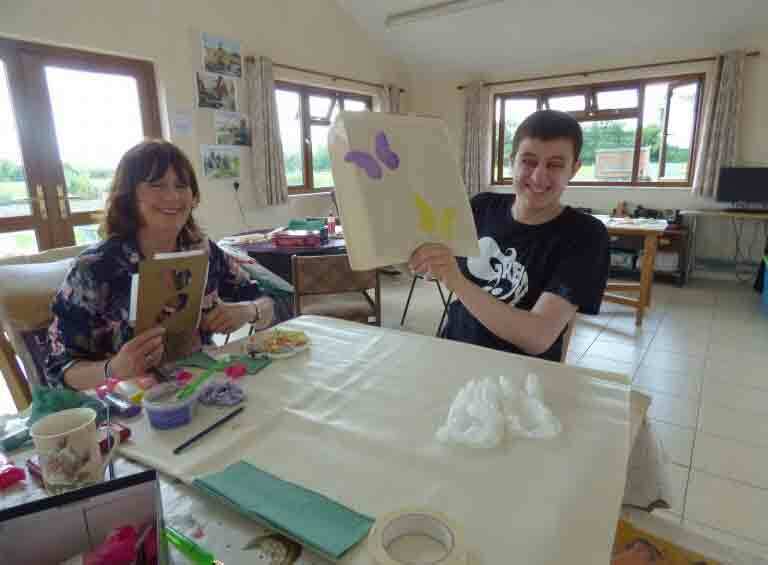 Pennyhooks is unique, offering young people and adults with autism the opportunity to take part in specialised step by step work based training. 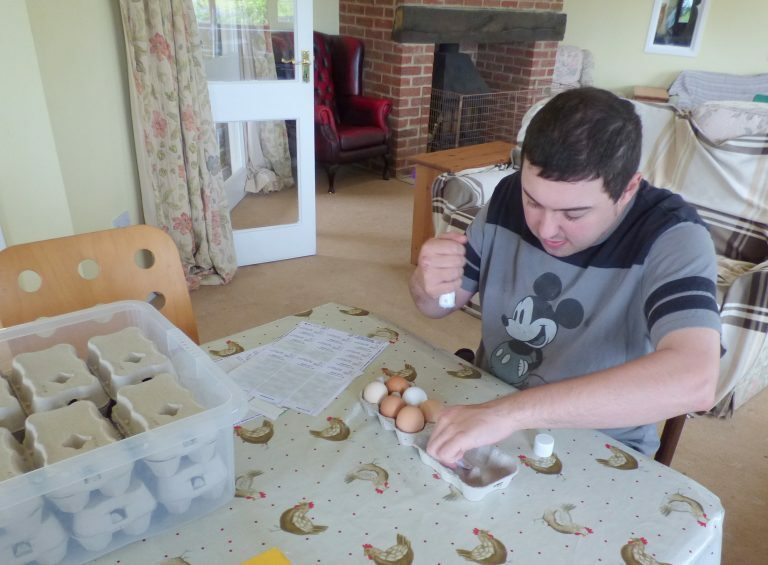 With support from one to one experienced staff they start their learning through an adapted Open Colleges Network (OCN) Countryside Skills Course. Being taught initially to care for the animals and given hands on practice, students show a good ability to learn and build on their skills. Our training programme has grown in response to what the students themselves have shown they are capable of doing if given the time and opportunity. Pennyhooks now offers modules in animal care, woodwork, horticulture, rural crafts, conservation and cooking. 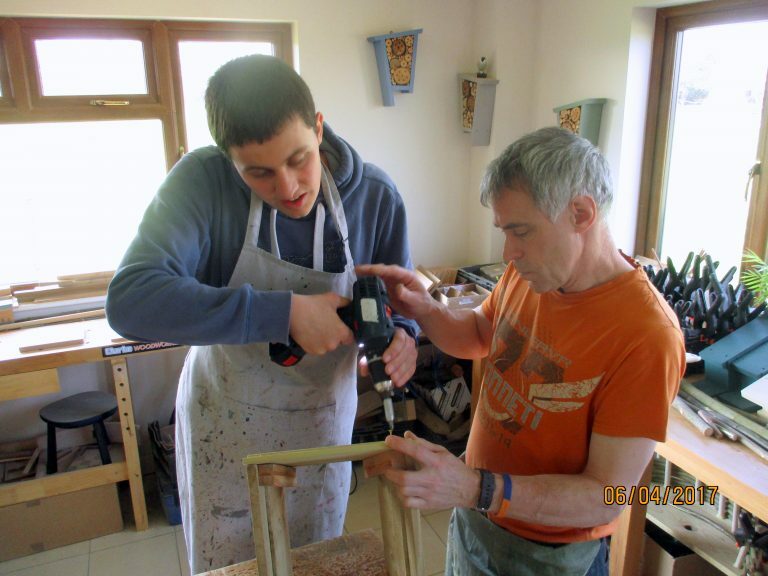 Supported by a specialist woodwork teacher and skilled support workers and headed up by the CEO’s own range of countryside and educational skills, the students are now producing and selling a range of quality products. These include garden furniture, bee and bird houses, plant supports, organic eggs, cakes, preserves and rural craft at our open days and local outlets. We also encourage students to develop important ‘soft’ work related skills such as listening, working together and having an eye for quality. While those at Pennyhooks would find employment in a mainstream, urban environment very difficult, on the farm they thrive. 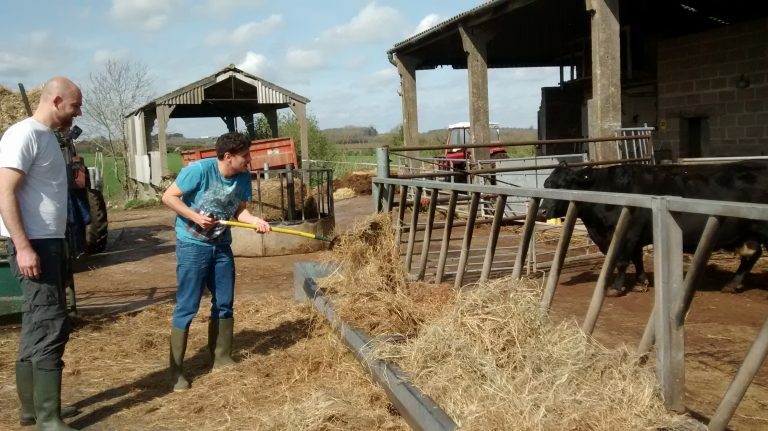 We believe in our students and support their abilities and willingness to learn using the farm environment. We are committed to our ethos of kindness and respect to support their individual needs.